Houston / Jersey MC Bobbie tributes his favorite group Poor Righteous Teachers with his fire new album Rich Righteous Teacher. 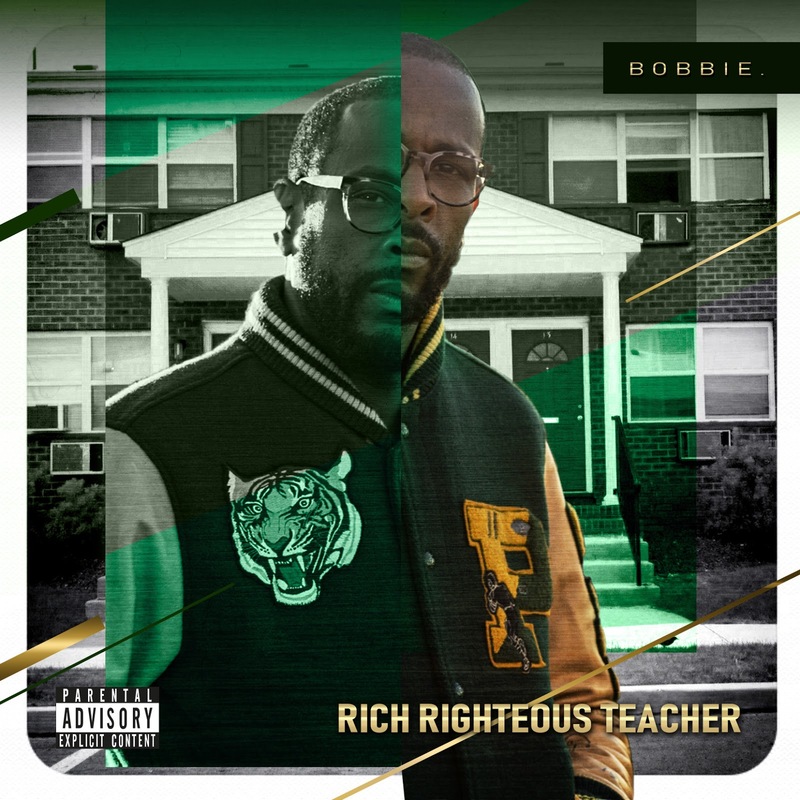 With blazing features from YZ, Wise Intelligent, and more it's Bobbie himself that shines throughout this 10-track album. Press play on this lyrical new project and be on the lookout for more from Bobbie coming soon.